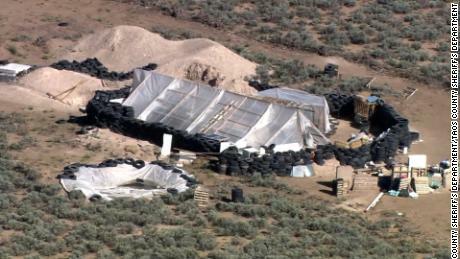 The boy's remains were found when the authorities raided a makeshift facility this month in New Mexico and discovered 11 other emaciated children on the property. The prosecutor filed the first charges of the boy's death on Friday, revealing more details about the final hours of his life. The boy's father, Siraj Wahhaj, 40, and his partner, Jany Leveille, 35, were charged with the abuse of a child that led to death, a first-degree crime with a penalty to life in jail, court documents show. They were also charged with child abuse conspiracy, also a first-degree crime. Prior to that, the couple and three other adults who were arrested on the grounds of the prison had been charged with child abuse only by eleven New York authorities. A lawsuit over the new indictment revealed grim details in a case that left the nation speechless. She also wrote about the group's trip to New Mexico Life on the site and how the boy died, it says in the lawsuit. On Christmas Eve, Leveille wrote, the boy was "overly exhausted" while his father recited the Koran as usual. It is believed that Wahhaj performed a religious ritual to expel demonic spirits from his son's body, prosecutors said earlier. Hours later, Wahhaj told her the boy's heartbeat would come and go. But "verifying with God, I assured him not to be afraid, and that it was perhaps an illusion," she wrote in her journal, according to the lawsuit. Abdul-Ghani's heart stopped beating several times. When his father told his partner who was cooking a meal, she told him to stop worrying. Five minutes later (Wahhaj), he reported that Abdul-Ghani's heartbeat never returned. I screamed as loud as I could: "What do you mean, that it's not back, that's impossible." Children on the premises said some of the rituals with the boy would take up to five prosecutors says that the prosecutor's office filed a motion filed on a Friday Richter called for a ruling that would tie all five adults who were arrested on the grounds. As part of their inquiry, the investigators cited new evidence in the case. "During these rituals," the movement said, "Abdul-Ghani would cry and his eyes would roll back into his head, and one of the children helped wash Ghani's body after Ghani died and the body would be washed first, then once every two days. " The children would be punished by washing the body if they were disobedient or disrespectful to adults, the document says. In criminal complaint investigators Wahhaj and Leveille did not give the child any seizure resources, which eventually led to his death. The FBI interviewed two of the older children who lived in the complex, and said that the rituals were performed on the boy until he was at the mouth and fainted. "In other words," it says in the lawsuit, "AG has presented itself as a seizure." "The reason he could not talk or walk is that his life was replaced by Shayateen's medication," Leveille wrote her journal after the complaint. Abdul-Ghani had seizures and needed constant care and medical care. 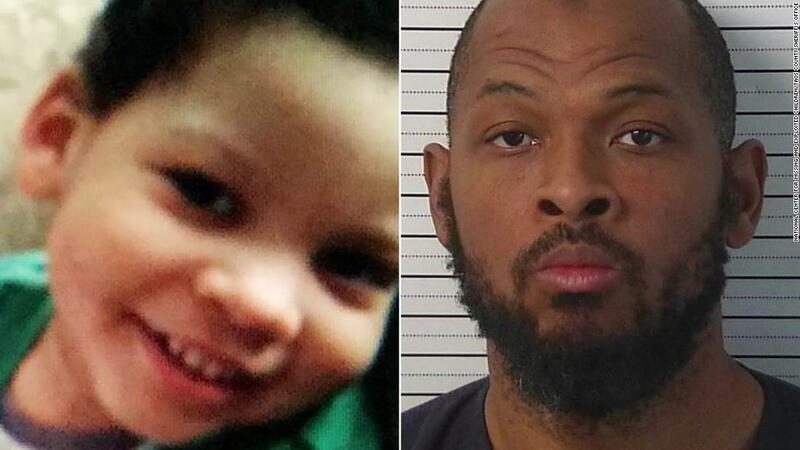 When Wahhaj took his son from the boy's mother in November, he left his medication, his mother told the investigators. There is no evidence that he was given medication because he was reported missing, according to the lawsuit.